Everyone loves eating, especially the fast food and drinking soft drinks and even alcohol. Healthy is quite boring but did you know that you are prone to bone weakness if you are eating or drinking the wrong things? There are top food that weaken our bones! 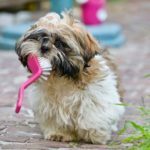 That may sound really surprising, I’m surprised myself when I found out about these little things, but nevertheless, we should really be cautious on all the things we eat and drink. The most interesting is that many of these things are things we eat and drink constantly throughout our days, or even during events. They are just so good to the taste and the feelings it gives but after all that, is it really worth it to be a victim of having weaker bones in the long run? I really do not think so, so without any further delay, here are the top food that weaken our bones that we need to avoid. This is regarded as one of the top party drinks in the world and we know that there a whole lot of us out there who have a lot of party, but these drinks are also served in events, and drank often as a leisure drink. 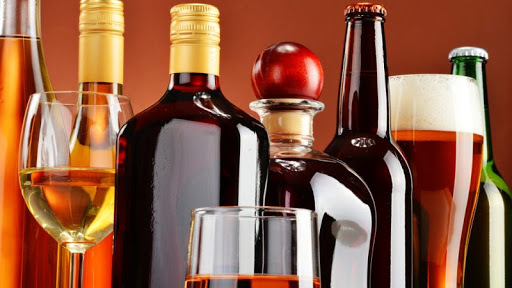 Unfortunately, alcohol acts as a calcium-blocker, it prevents the bone-building minerals you eat from being absorbed, drinking heavily also disrupts the bone remodelling process by preventing osteoblasts, the bone-building cells, from doing their job. So with that being said, it doesn’t only weaken your bones but if you do break them, it will also interfere with the healing process. If you are looking to still drink alcohol, then opt for wines and beers, they taste just as good but they are not as hard on the bones. Therefore choose to consume this food that weaken our bones, sparingly. 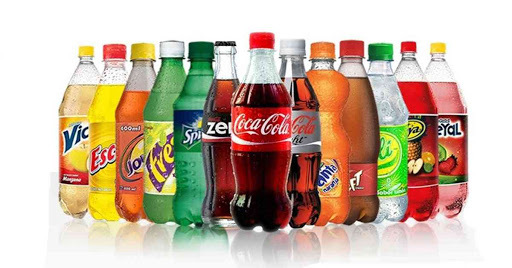 One of the food that weaken our bones are soft drinks or better known as carbonated drinks. The fizz in the carbonated drinks often comes from phosphoric acid and this ups the rate at which calcium is excreted in the urine. Even though soft drinks fill you up and satisfy your thirst, it doesn’t provide any of the nutrients you might get from other drinks such as milk or juice, so instead you should just opt for milk or better yet, juice. There are some, if not most of us out there who really enjoy eating salty foods but over time the salt is one of the top food that weaken our bones by sapping calcium from the bone matrix. For every 2,300 milligrams of sodium you take in, you lose about 40 milligrams of calciums. Many of us ingest up to 5,00 milligrams of salt a day, that is more than double the recommended amount. 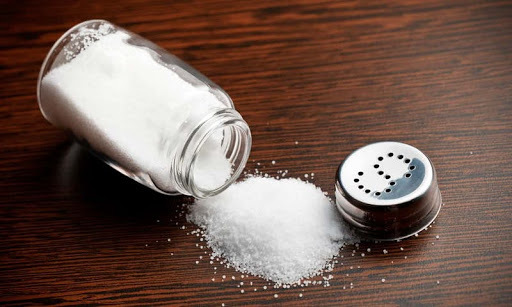 Salts hide all around us, inn canned soups, bottled sauces, deli meats, frozen meals, canned vegetables, store-bought baked goods, pizza, and of course, fast foods such as burgers and fries. You should consider having more home-cooked meals so that you will know what is the ingredients that are used. 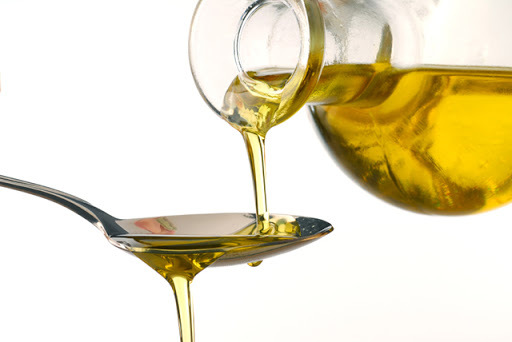 The process called hydrogenation is a process that turns liquid vegetable oil into the solid oils used in commercial baking, it destroys the vitamin K that is naturally found in the oils. Vitamin K is also essential for strong bones, and vegetable oils such as canola and olive oil are still second-best compared to leafy green vegetables. If you are looking for the best source of vitamin K then eat leafy green vegetables such as kale, spinach, collard greens and Swiss chard. Too much vit A rich-food are one top food that weaken our bones. There is a phrase of having too much of a good thing, well this is a basically a case of having too much of a good thing. 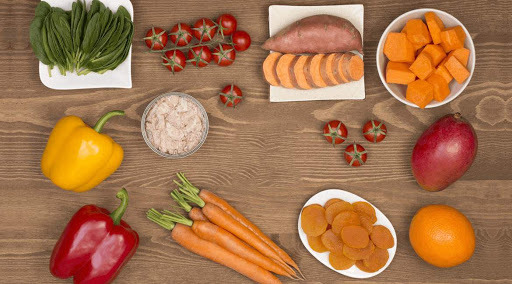 Vitamin A is good for boosting our vision and our immune system, however too much of vitamin A can increase the fracture rate of bones in postmenopausal women in particular. 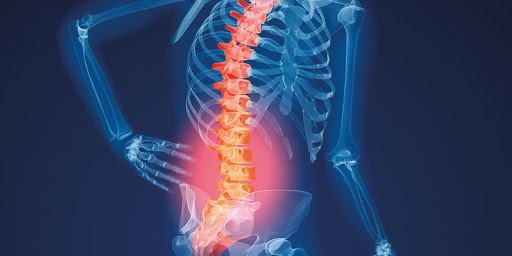 A study was shown that a woman who ingested higher than 5,000 IUs had more than double the bone fracture rate of women whose intake was less than 1,600 IUs a day. Now, we all know what food that weaken our bones. Having bone fractures can also have a really high cost when you get hospitalized for your recovery, the problem is that most of us simply do not have that amount of money to spend on for healthcare when we get so severely injured like that. 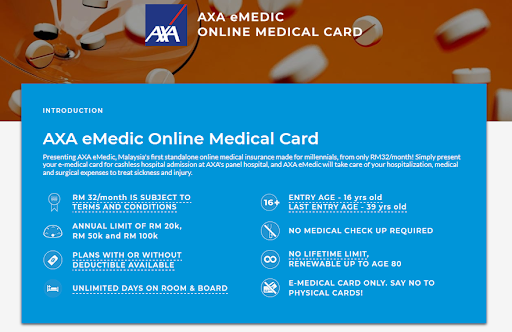 Consider getting yourself a medical card, AXA eMedic is offering medical card from the price of RM 32/month, visit PolicyStreet.com to find out more. Did you hear? We are currently giving away RM50 rebate for every purchase of AXA eMedic! Further savings for your every penny! Don’t wait for the promotion to end. Act now at PolicyStreet.com! !